Picked up my annual birthday treat from Sephora yesterday, and it’s so gooood. 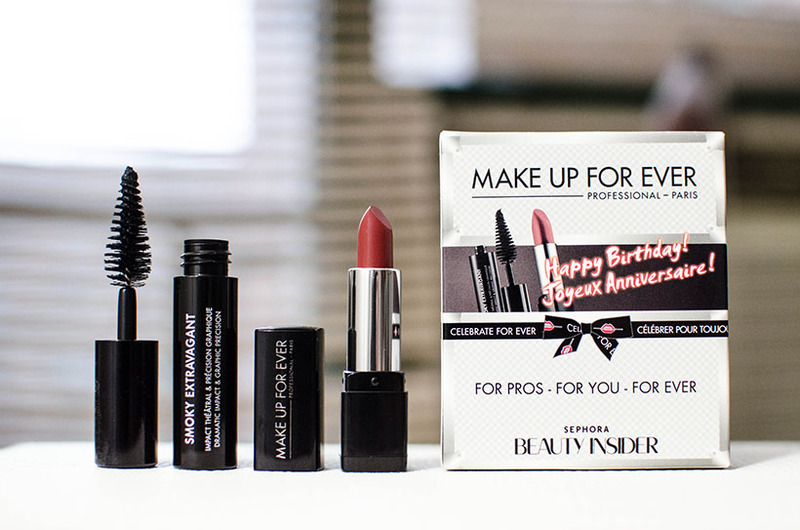 These Beauty Insider perks keep getting better! I’ve become quite a points hoarder in 2013. (Always holding out for something better…) Hopefully, something catches my eye this year, so I can redeem them.